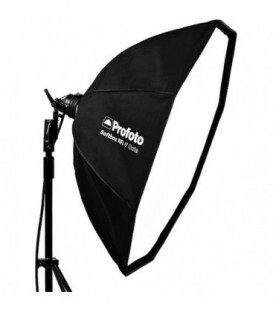 The quick setup and thin profile of the Profoto RFi 1.0 x 1.3 Softbox makes it a good choice for portrait, wedding, fashion and product photography in-studio or on location. The softbox features removable front and inner diffusers, color coded rods and wide compatibility with over 20 flash brands. 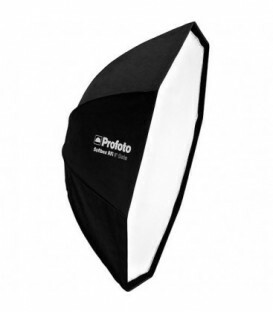 The small size of the Profoto RFi 1.3 x 2.0 Softbox makes it ideal for portrait, wedding, editorial, product and tabletop photography in-studio or on location. 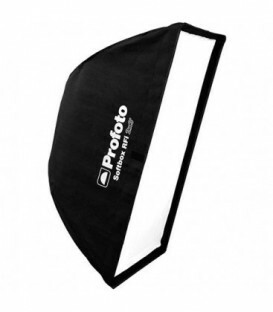 The softbox features removable front and inner diffusers, color coded rods and wide compatibility with over 20 brands. The quick setup and thin profile of the Profoto RFi 2.0 x 3.0 Softbox makes it a good choice for portrait, wedding, fashion and product photography in-studio or on location. The softbox features removable front and inner diffusers, color coded rods and wide compatibility with over 20 flash brands. The quick setup and thin profile of the Profoto RFi 3.0 x 4.0 Softbox makes it a good choice for portrait, wedding, fashion and product photography in-studio or on location. The softbox features removable front and inner diffusers, color coded rods and wide compatibility with over 20 flash brands. The quick setup and thin profile of the Profoto RFi 4.0 x 6.0 Softbox makes it a good choice for portrait, wedding, fashion and product photography in-studio or on location. The softbox features removable front and inner diffusers, color coded rods and wide compatibility with over 20 flash brands. The quick setup and thin profile of the Profoto RFi 2.0 x 2.0 Softbox makes it a good choice for portrait, wedding, fashion and product photography in-studio or on location. 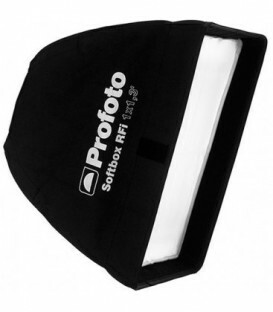 The softbox features removable front and inner diffusers, color coded rods and wide compatibility with over 20 flash brands. The quick setup and thin profile of the Profoto RFi 3.0 x 3.0 Softbox makes it a good choice for portrait, wedding, fashion and product photography in-studio or on location. The softbox features removable front and inner diffusers, color coded rods and wide compatibility with over 20 flash brands. The quick setup and thin profile of the Profoto RFi 1.0 x 3.0 Softbox makes it a good choice for portrait, wedding, fashion and product photography in-studio or on location. 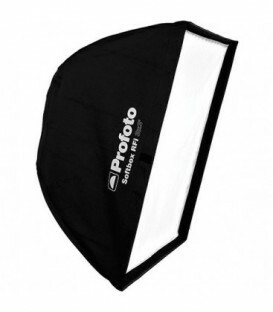 The softbox features removable front and inner diffusers, color coded rods and wide compatibility with over 20 flash brands. The quick setup and thin profile of the Profoto RFi 1.0 x 4.0 Softbox makes it a good choice for portrait, wedding, fashion and product photography in-studio or on location. The softbox features removable front and inner diffusers, color coded rods and wide compatibility with over 20 flash brands. 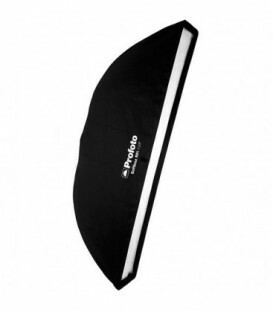 The quick setup and thin profile of the Profoto RFi 1.0 x 6.0 Softbox makes it a good choice for portrait, wedding, fashion and product photography in-studio or on location. 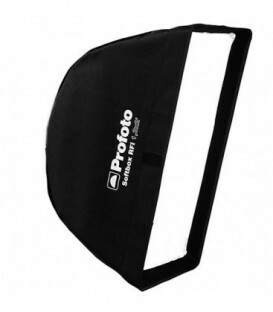 The softbox features removable front and inner diffusers, color coded rods and wide compatibility with over 20 flash brands. 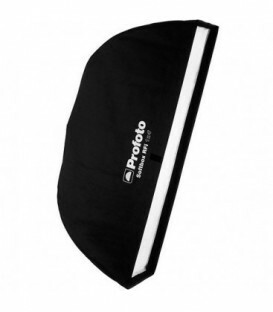 The Profoto RFi 3.0 Octa Softbox is an octagonal light-shaping tool that is ideally suited to groups, portraiture, fashion work or any field that requires the unique wrap-around qualities of an 8-sided light source. 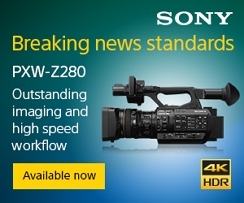 This size makes it a good choice for location work and other work where lightness and compactness are of benefit. 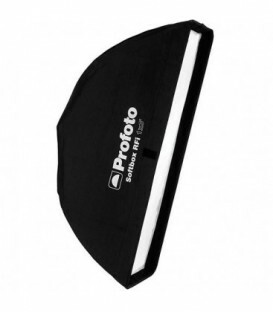 The Profoto RFi 5.0 Octa Softbox is an octagonal light-shaping tool that is ideally suited to groups, portraiture, fashion work or any field that requires the unique wrap-around qualities of an 8-sided light source. This size makes it a good choice for location work and other work where lightness and compactness are of benefit. 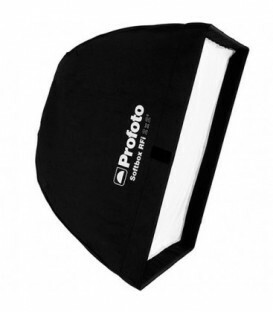 The 4 RFi Octa Softbox from Profoto diffuses and softens the light from over 20 flash brands providing flattering illumination for fashion, beauty and portrait photography. 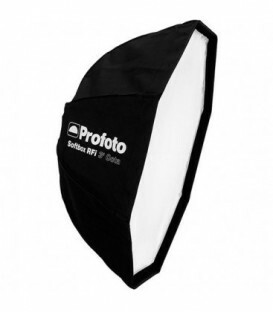 The octagonal shape of the softbox creates a natural looking catch light in the subjects eyes. The Profoto Speedring Adapter for Photogenic Flash Heads is designed to rotate 360 degrees for maximum creative flexibility. The speedring features heat-resistant painted, color-coded softbox pole sockets for quick assembly. It will fit both four- and eight-sided RFi softboxes, each of which have color coded poles to match the speedring. 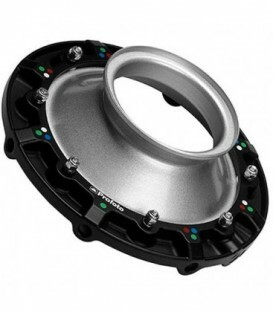 The Profoto Speedring Adapter for Sunstar Flash Heads is designed to rotate 360 degrees for maximum creative flexibility. The speedring features heat-resistant painted, color-coded softbox pole sockets for quick assembly. It will fit both four- and eight-sided RFi softboxes, each of which have color coded poles to match the speedring. 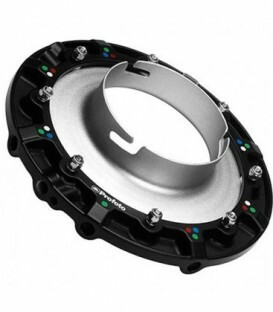 The Profoto Speedring Adapter for Novatron 2 Flash Heads is designed to rotate 360 degrees for maximum creative flexibility. The speedring features heat-resistant painted, color-coded softbox pole sockets for quick assembly. It will fit both four- and eight-sided RFi softboxes, each of which have color coded poles to match the speedring. 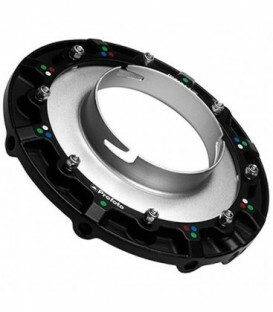 The Profoto Speedring Adapter for Photona Flash Heads is designed to rotate 360 degrees for maximum creative flexibility. The speedring features heat-resistant painted, color-coded softbox pole sockets for quick assembly. It will fit both four- and eight-sided RFi softboxes, each of which have color coded poles to match the speedring. 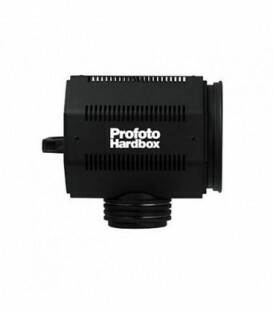 The Profoto Speedring Adapter for Propet A Flash Heads is designed to rotate 360 degrees for maximum creative flexibility. The speedring features heat-resistant painted, color-coded softbox pole sockets for quick assembly. 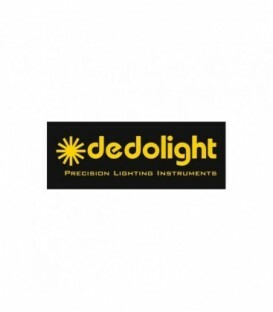 It will fit both four- and eight-sided RFi softboxes, each of which have color coded poles to match the speedring.